Long Island businesses trust their coverage to Sutton. We are local agents who understand your business insurance needs. Compare auto rates and coverage from several companies. Our independent agents represent many insurers so you can save money. We can help you sort through life insurance options to find the solution that's right for your family. 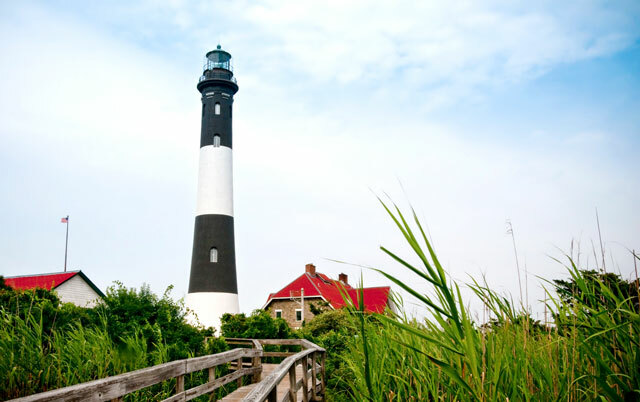 Long Island property is worth protecting. We represent insurance companies that understand the risks and rewards of homeownership. The James F. Sutton Agency was founded in 1963 on the principles of providing sound financial advice and solutions for your home, auto, business and life insurance needs. We continue that tradition today by providing superior coverage and services to our Long Island insurance clients. Let us provide you with peace of mind in knowing you have entrusted your insurance to our professional staff and the highly rated insurance companies we represent. We are independent insurance agents, so we can actively seek the best insurance coverage for you at the most competitive cost, without limiting your choices. 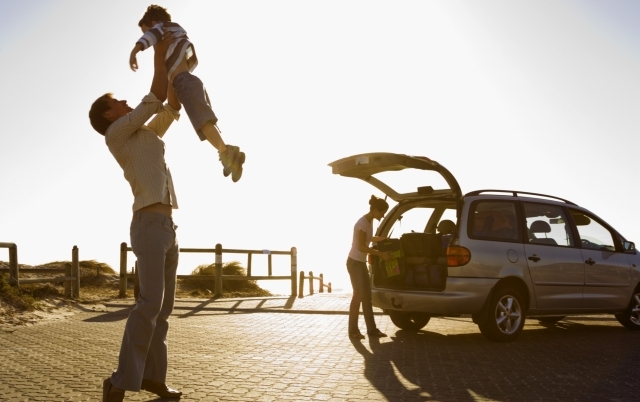 Personal Insurance: Individuals and families rely on us for a full line of personal insurance protection. We can combine your home and auto coverage for a competitive price, and can add umbrella insurance or help you protect valuable personal property as well. Our package policies provide the very best in protection at an affordable price. You can trust James F. Sutton Agency to protect what matters most to you. Business Insurance: Long Island businesses can turn to us for a wide range of insurance that can offset the risks associated with their operations. Workers comp, general liability to protect against lawsuits and business interruption insurance are just a few of the areas where we can advise. We also offer a full line of group insurance plans and benefits. Financial Services: What sets us apart from the rest is that you can count on our agency for more than just home and auto insurance. From 529 college savings plans to retirement planning, we will provide sound investment advice and ongoing consultation for the long term to help you meet your goals and objectives. Our family owned insurance agency is located in East Islip, New York, but we serve the entire New York downstate area for insurance. We are eager to earn your trust and your business. Please contact our experienced agents today for a free insurance quote or a no-obligation consultation. Call us at 631-581-7978.